Sources tell Splash that the famous Greek owner Adam Polemis has added the 299,000 dwt Vega Trader for $21m. The 15-year-old ship belonged to Japan’s Mitsui OSK Lines. 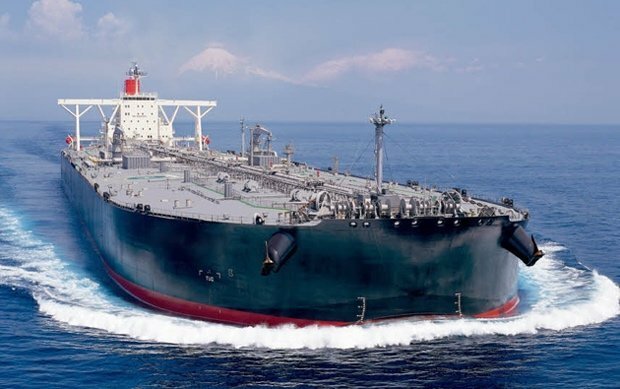 It’s about a year since Polemis bought his last elderly VLCC, the 2002-built TI Topaz, now renamed Good News, from Euronav, for a similar figure. Polemis’ New Shipping fleet now boasts 12 VLCCs with an average age of 16 years. New Shipping has been one of the most active buyers of secondhand VLCCs in recent years, snapping up 10 supertankers since 2014.